 Where: The Cobb Galleria Centre, Atlanta, GA, April 12-13. Parking info here. This year's show is over a Braves game, so get your rooms early. Our Pinner host hotel is the Sheraton Suites - Galleria. More info here. See what CNN & Pinterest co-founder Evan Sharp loved about Pinners Georgia! Wow!! Pinners did NOT disappoint!! 2 full days of shopping, crafting, eating, laughing, inspiring and lifting moments! I gained knowledge, self love and some of the most incredible inspiration I've ever received! Can't wait til next year!!"